Really, J.T.? You Want Me to Relax? Easier said than done, my child. The energy on the planet has been ramping up for months! I'm finally feeling like I am riding that wave...manifesting my dreams and goals, balancing traveling and working, ready to leap into the next big thing! Ready to hit the ground running, I asked J.T. what classes he wanted to offer in the next month or so, he didn't reply. What? You have no comment? "I want you to relax, Mom. Take the rest of the year off," he said. Well, that's a first. I could see a little smirk on his face, so I thought he was joking. No really, what do you want to focus on in November and December? "I want you to relax. Don't worry about classes for the rest of the year. I really mean it." Take time to concentrate your energy where it matters most - in love and relationships. You come to Earth to experience love and relationship. How can you do this if you are so busy doing other things? Yes, we understand you must "work," but we also know you can have down time if you want it. When all is said and done, it will be how you feel about the relationships in your life that will matter. Instead of dreading going somewhere for Thanksgiving, figure out a way to make it okay. Remember also that whatever you are thinking is what you will manifest in your life, so if you think it will be hell on earth, it will. Shift the energy. Create mantras for yourself like, "I embrace the holidays and bring peace, joy and harmony into all aspects of my life." By shifting out of the "Oh God, not this again" mentality, you can create whatever you want to experience! This is a practice, though, not just a one time deal. Start now with the mantras and attitude adjustments so you give your Helpers enough time to bring it to you. Every day say, "I bring only love and light into my space. All other energies are whisked away by the angels," or something similar to this. Every night before you go to sleep say, "I thank everyone for all the joys in my day today, and I open myself to more joys tomorrow." 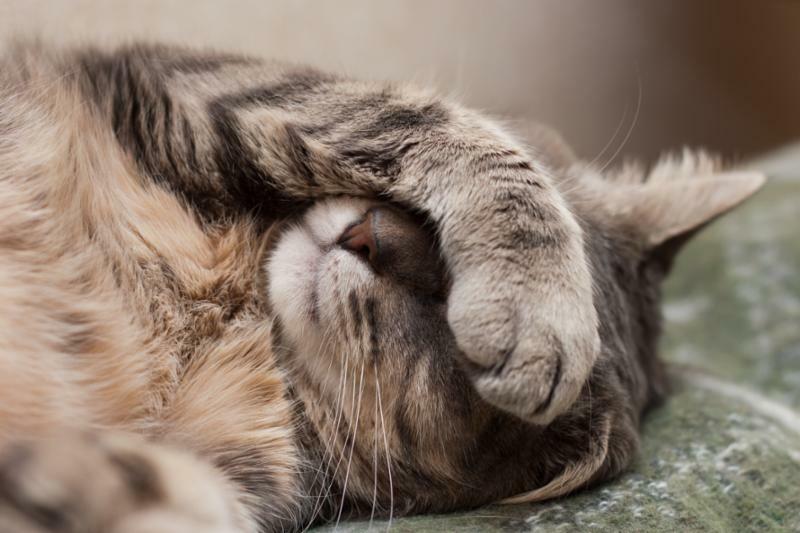 We know the holidays can be challenging. Please know we are here with you every moment of every day. We want to help you make this an incredible ending to 2018. We hope you will let us do that for you. Call on us and we will be there! Guaranteed! Above all else, put love at the top of the list. The Universe is powered by love, and so are you. By taking your time and honoring who you are, you are loving yourself! There's no other gift like it! - J.T. So expect to see more classes in January, including more online options, and not so many classes through the end of the year. I am still available for private sessions, though. I also have a Holiday Gallery Event coming up on December 8th which is a great way to connect with those you miss this time of year. I did get the approval for that event! Info is below! 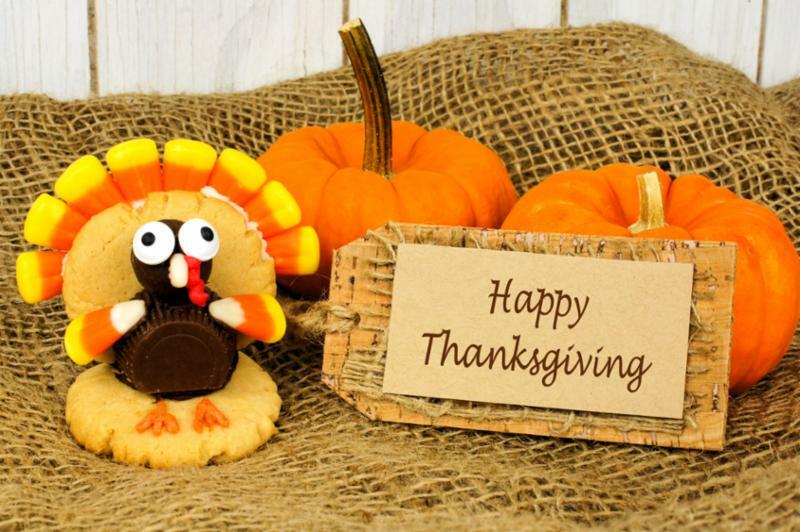 Have a wonderful, RELAXING Thanksgiving! I am very thankful to have you in my life! The holidays can be the roughest time of the year if you are missing someone near and dear to you. Is there something you wish you could have said to your loved one before they passed? Do you ever wonder if they see what you are doing now? Have you received signs and messages from them and just want to know they are OK? We miss our loved ones when they pass. We wonder where they are and what they might be doing now. Are they watching over us? Are they in Heaven? Where is Heaven, anyway? Join me as we cross the veil and connect to your loved ones who have passed! Please note: This is a gallery style reading, which means your loved ones decide who receives readings. Not everyone in attendance will receive a reading. 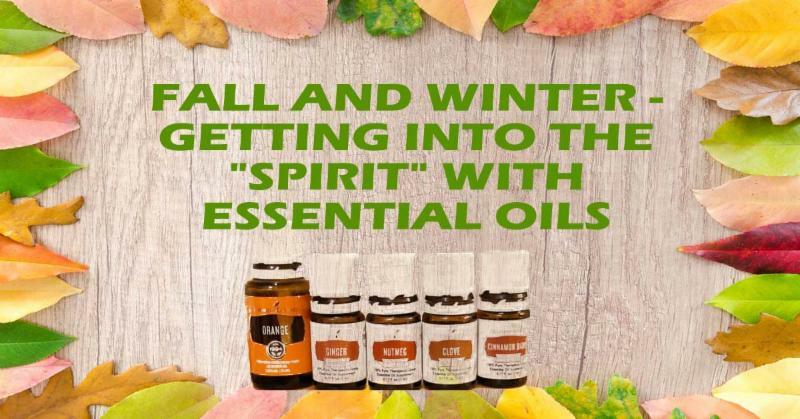 Get into the Fall and Winter "Spirit" with Essential Oils! 1. Get into the Holiday Spirit with some Fall recipes to make it smell like you baked all day! 3. And of course, Connect with Spirit! Learn about some easy oils to help with your connection to Spirit. Our helpers and loved ones are very close this time of year. These oils will enhance your connection and lift your Spirits! Hope you can join us for this night of Spirits! Please RSVP on the Facebook event page. Here is the link! If you are not on Facebook, please email me! Mediumship Training - Local and Long Distance! We are all mediums and receive information from the Divine and those who have passed all the time. How we interpret this information is very important and very unique. Even if you didn't want to be a medium, connecting to your loved ones on the other side is a cherished gift. Join us for this beginners workshop to learn how! Learn At Your Speed, Anywhere You Are...With a Little Help! The Online Learn to Connect Course is highly successful, and now we've added more for you to keep you on track! You can now order the Online Course with Monthly Video Conference Calls to chat about the training, do some exercises and meet others who are also learning to connect through the course. Sometimes, we just need a little push to help us keep moving. 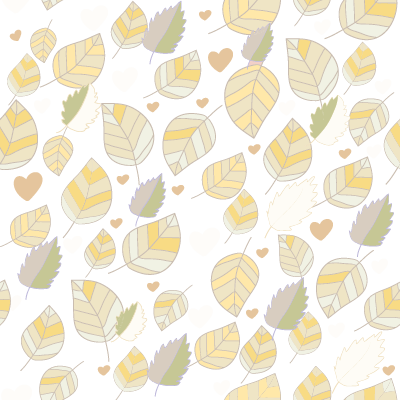 We hope this helps with that...and more! What is the Online Learn to Connect Course? This course begins by building the foundation of connecting to the other side and teaches you the steps to learn how you receive this information and how to hone your innate abilities! Whether you want to connect with loved ones who have passed, your guides or your angels, this course is a self-paced, proven program to assist you in building your own connection to your Divine Helpers and those you miss who have left the earthly plane. We can all connect and receive! Let this be your first step to creating that bridge to the other side! And now, an option to have a monthly video conference call! Click the option below to order! If you already have purchased the Online Course, and would like to add the 6 months of video conference calls, your price is $75. Click here to complete the form for the special discounted link. Again, this is only available to those who already have purchased the Online Course and want to add the monthly video conference call. We are all psychic! We all read energy and we all receive information. What we do with this information can make such a difference in the lives we lead. Connecting to your Infinite Support System – your guides, loved ones and angels – will give you the guidance you need to maneuver through these constantly changing times. I work with your guides and our Master Teaching Guides to get you on your path. We concentrate on your natural abilities (again, we all have them!) and hone your skills. From there, we stretch your psychic and/or mediumship muscles and keep building up the foundation. All the while, you are gaining confidence and adding tools to your spiritual toolbox. Each month, you will receive one-on-one training from me via the telephone or Skype. We will ask your spiritual guides, angels and my teaching guides what you need to do for the month, as well as answer any questions you might have about your progress/path. This meeting lasts approximately one half hour. You will also have access to the Psychic Center Facebook Group to connect with others also learning to connect. You may not want to be a psychic medium like me, but I do believe we all want to connect with our angels, guides and loved ones and lead a guided life. If this training is calling to you, you can schedule your first session below! Use coupon code 1STMONTH to get $30 off your first month's training! Expires 11/30/18. Session does not have to be completed by the expiration, just on the scheduler by that date. Be sure to select the correct time zone when you schedule your session. J.T. 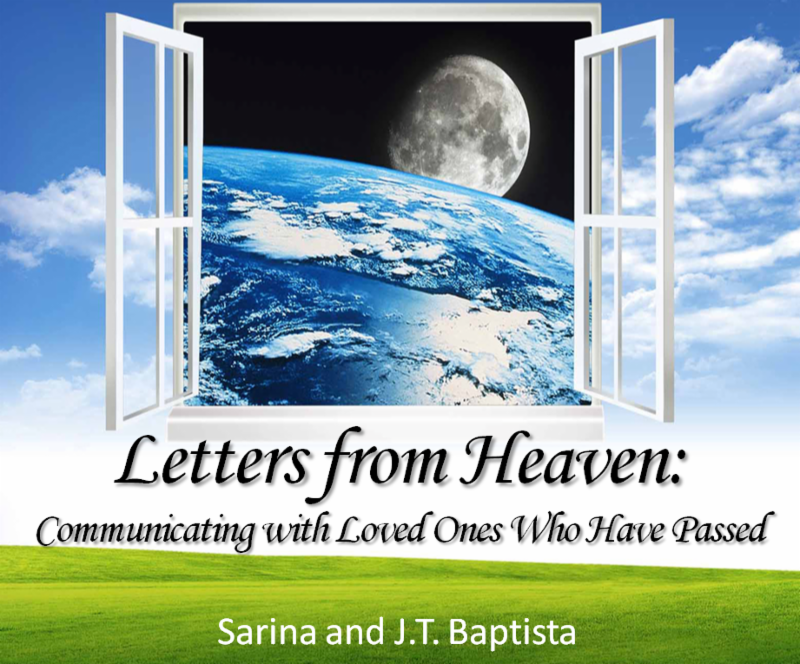 has developed a program called Letters from Heaven: Communicating with Loved Ones Who Have Passed. It is a special workshop where you will get the opportunity to write a letter to your loved one, and have them answer it! This workshop has been hugely successful, and is now available as a live webinar! Based upon the concept of automatic writing, we use meditation and intention to set the environment so you can get answers to your questions, and "hear" from them about how they are doing now, what they are doing now, and how much they love you! Where: Wherever you are! You will need a computer or smartphone to participate. A New Year with New Courses! More Online Courses Coming Your Way! Just a heads up, J.T. and I are working on new online courses and meditations to help you connect with your Divine Self and your Helpers. More info to follow next month! We are so excited!! Just a reminder to have patience and compassion for others. We don't always know what people are going through, or what they have endured. Just as you would want that consideration from others, please remember to give it yourself. We are all in this together! Sending love and peace to each of you! 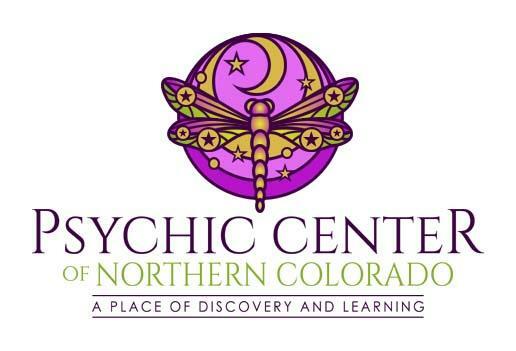 Use this coupon to receive $50 off the Psychic Center Online Learn to Connect Course + 6 Months of Video Calls! Get $30 off your first month of Long Distance Mentoring Training! Use coupon code 1STMONTH when scheduling. As long as your session is booked by the expiration, you will get the discount. Session does not need to take place by the expiration.